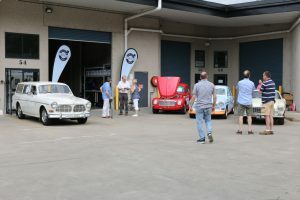 - there were cold drinks & BBQ bacon & egg rolls. Ashley and Gerry were very busy filling everyone in about the services that their new partnership will provide. 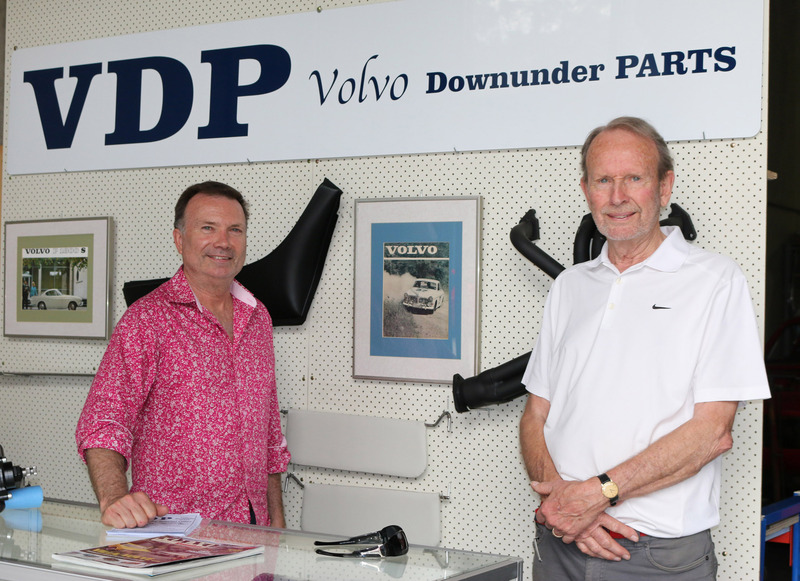 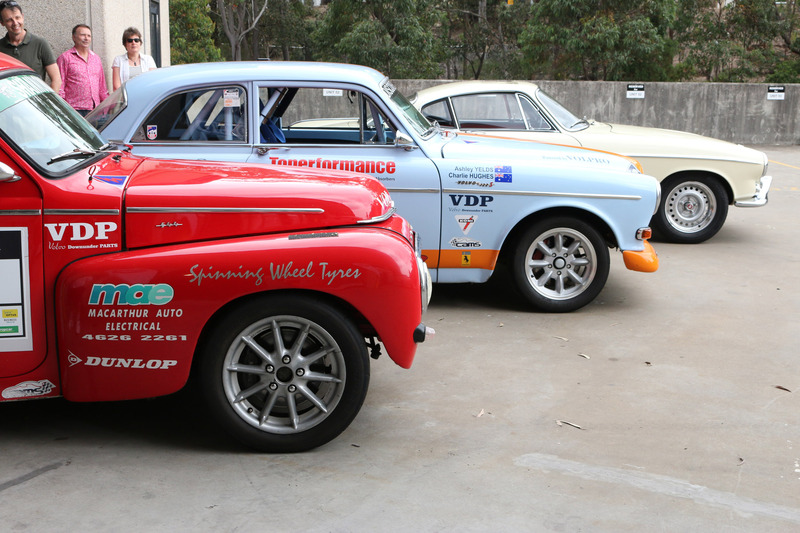 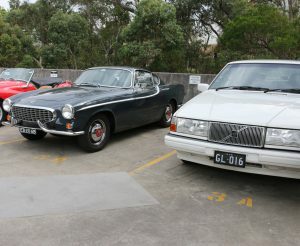 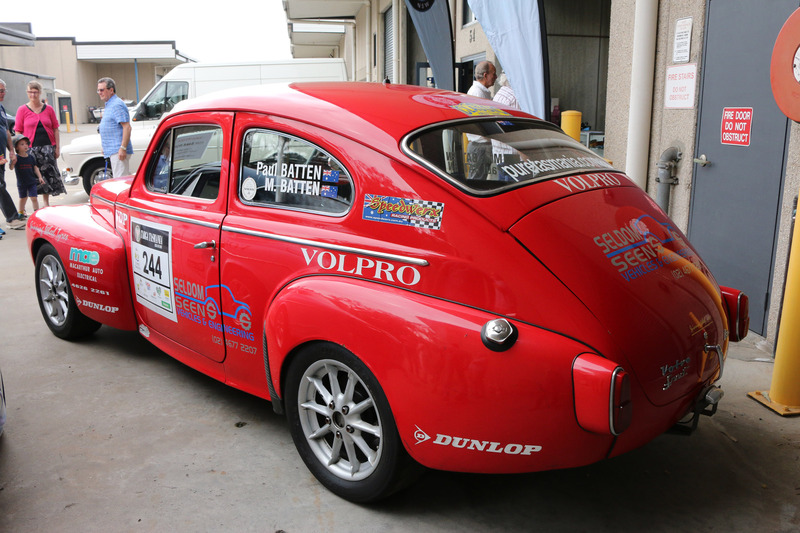 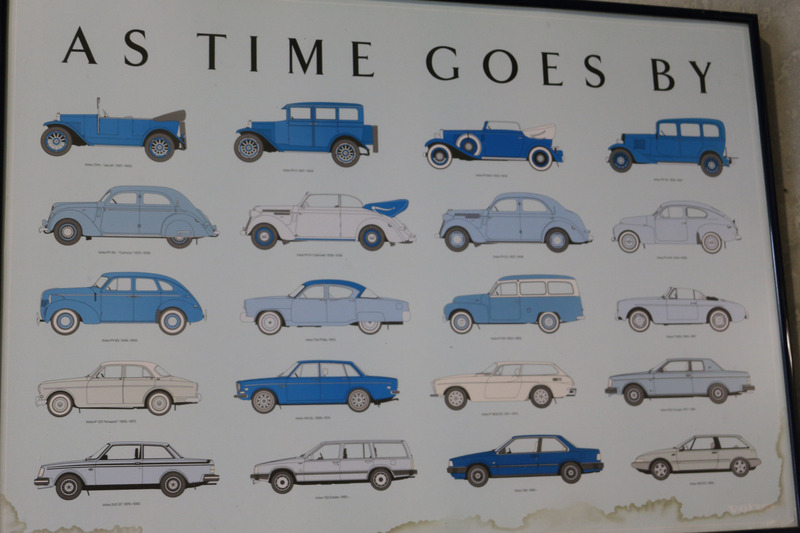 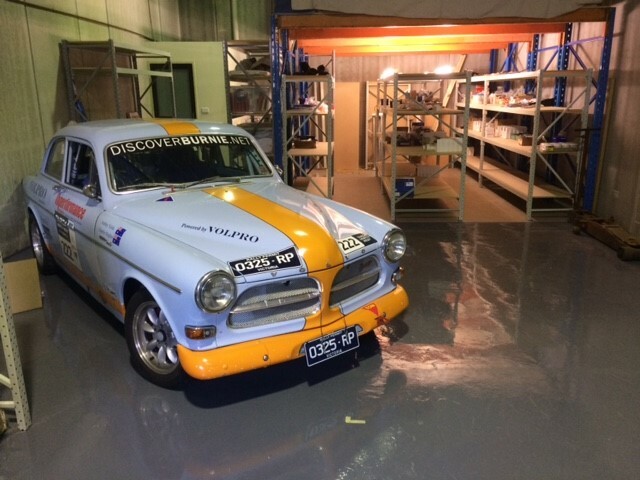 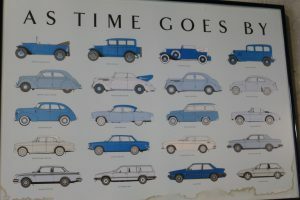 Volvo Downunder Parts will be specialising in SERVICING and PARTS for the CLASSIC VOLVO'S (up to 1975). 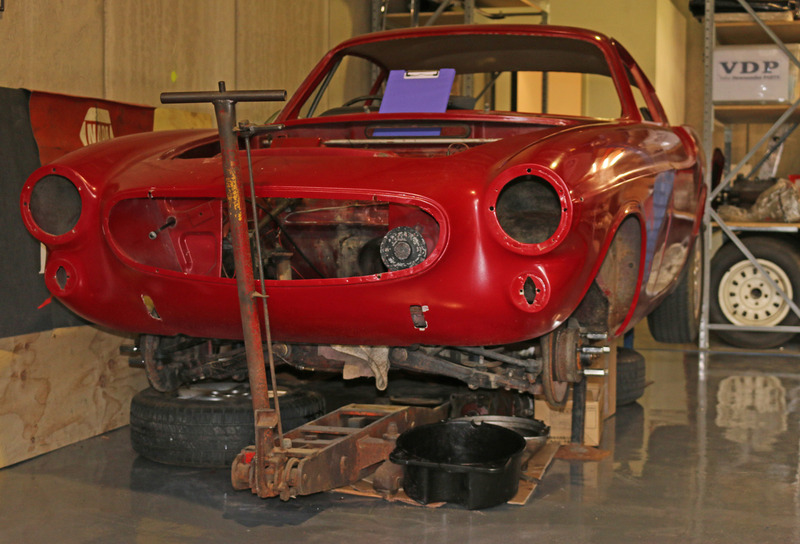 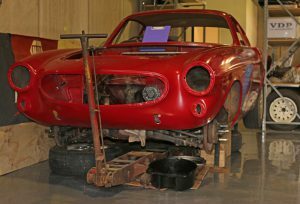 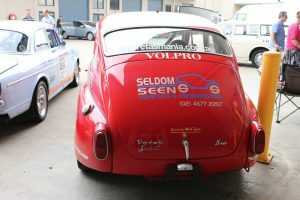 Also, the fitting of ELECTRIC POWER STEERING and full or part RESTORATIONS including PERFORMANCE MODIFICATIONS. 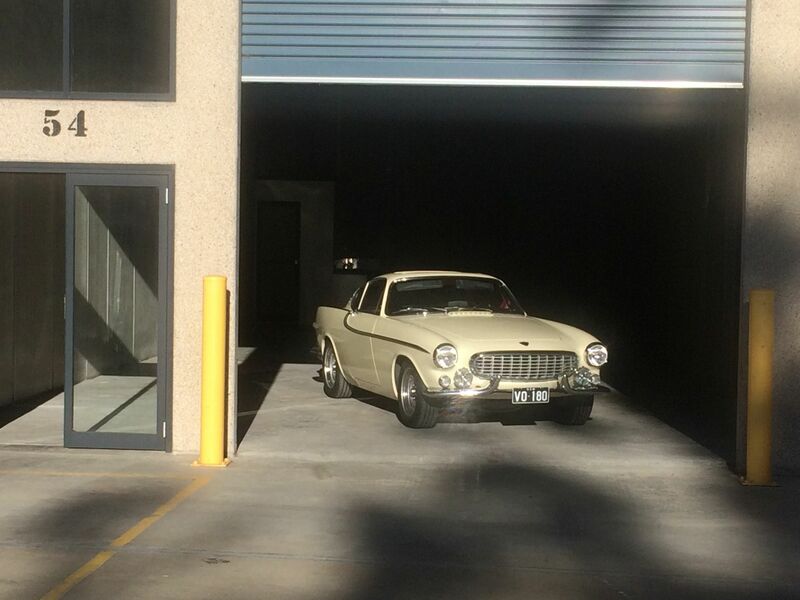 You can get in touch with Gerry on 0412 221 211 or Ashley on 0410 658 967. 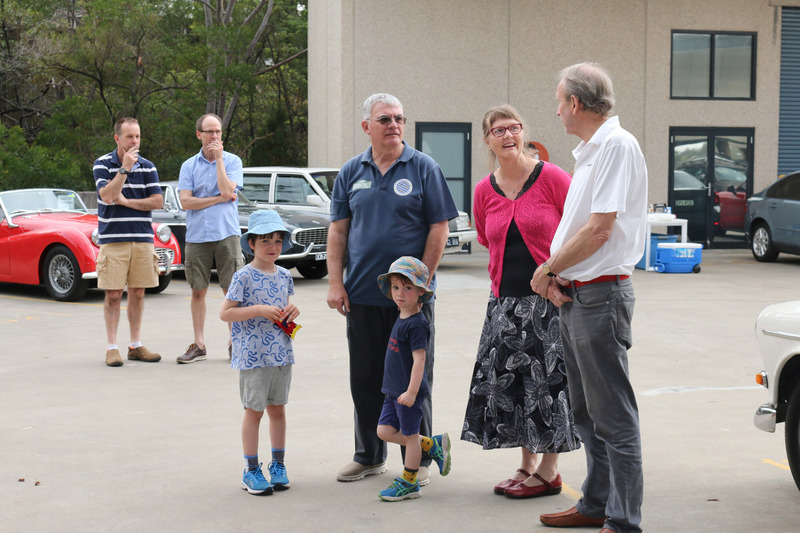 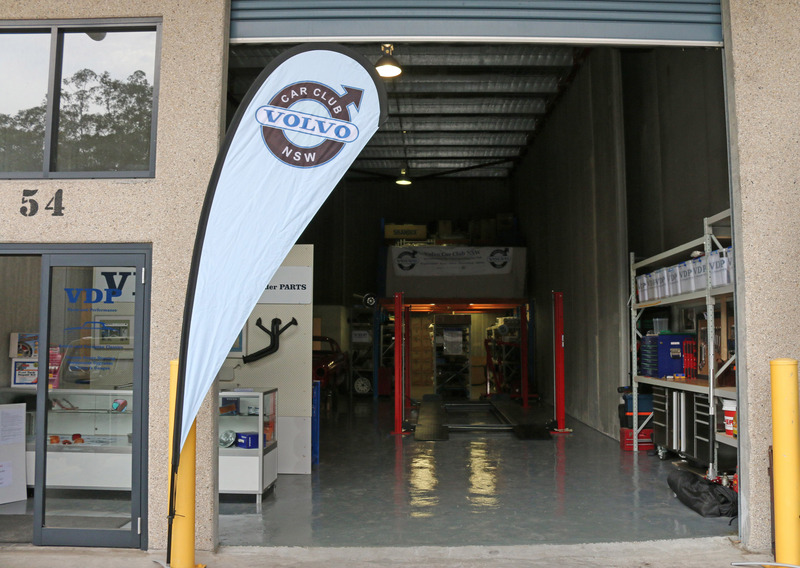 The address is: Unit 54, 51 Leighton Place Hornsby 2077, enter through the main gate and continue to Unit No.54. 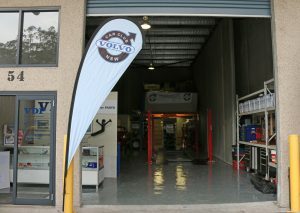 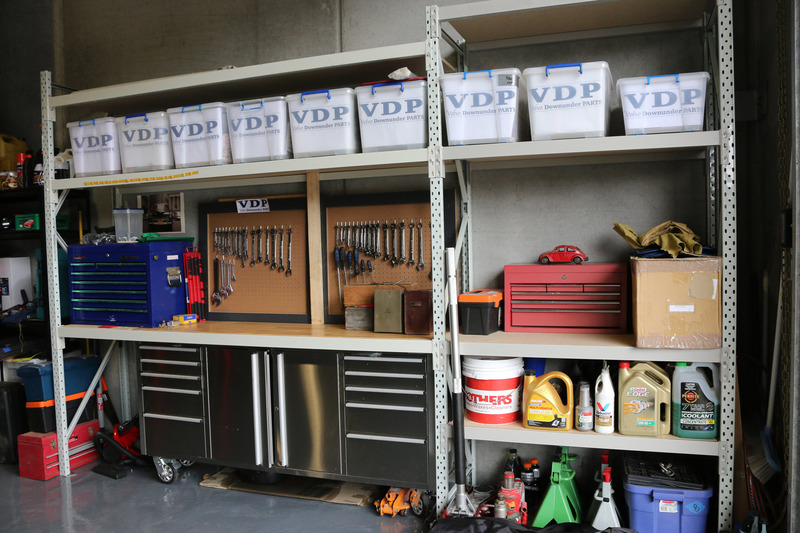 The workshop is all fitted out and looking great, an ideal stop for all Classic Volvo lovers. 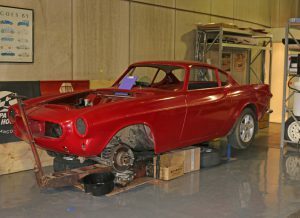 Gerry and Ashley have a combined experience of over 70 years with servicing and preparing Classic Volvo's.